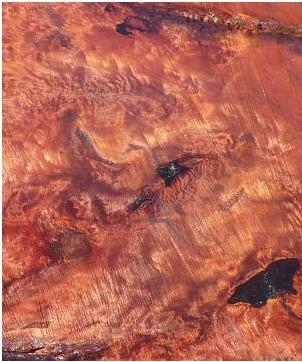 Burl tables of the giant Redwoods. "When I am not working on projects for my clients, I am pursuing all avenues that allow me to reach my goal of bringing the peace and grace of nature, into your home. 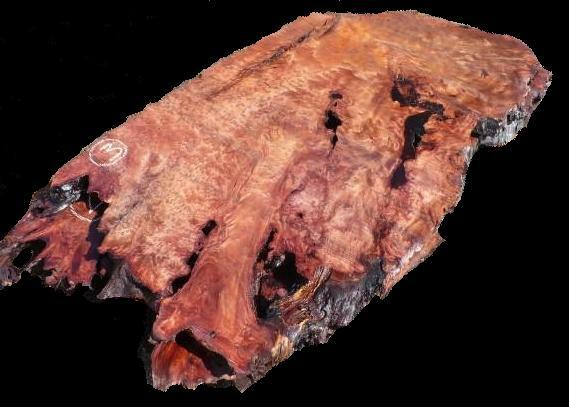 These 2,500 year old burl slabs are sooo magnificent that they are currently at the top of my list. 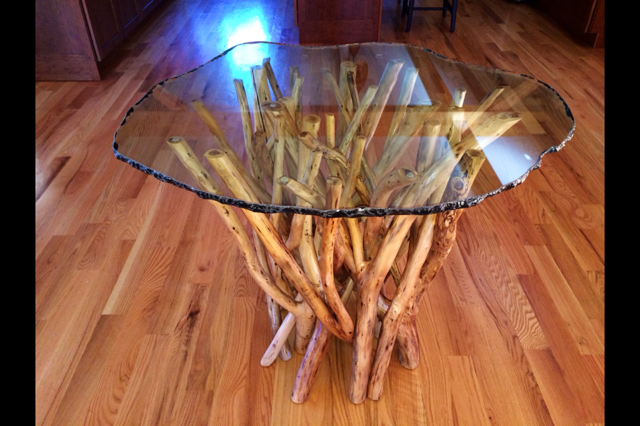 I will be offering a combination of table bases, including bronze, copper and tree roots. " Scroll down for more. You may contact Mike, directly at mikejust3022@gmail.com. Below - A huge solid burl slab - My current plans include a spectacular root base for this piece but may go with a bronze base. 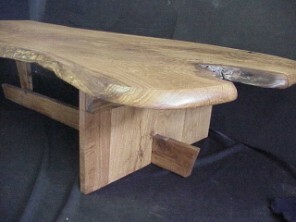 The table will serve well as a conference, dining table or focal point in a hotel lobby or foyer. Perhaps, with it's size, age and history, should be in the museum of Natural History. About 8 1/2 feet long by 5 feet wide. A spectacular one piece ( no seams ) table top. 3 inches thick. There is only one of these. The above piece would be stunning set on top of a base as pictured in this link . click HERE to view. 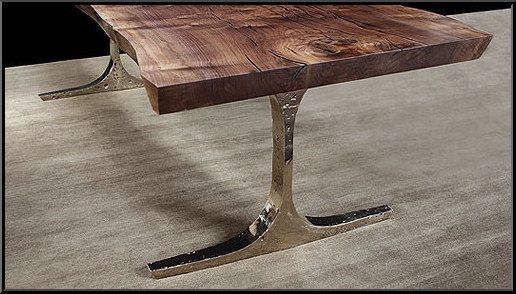 Or we can design a special metal base with a copperish patina. Please feel free to email me - mikejust3022@gmail,com . I am also working on bronze table bases of various designs . Contact me ( bottom of page ) for more info. On availablility. Click HERE to view more on metal bases. 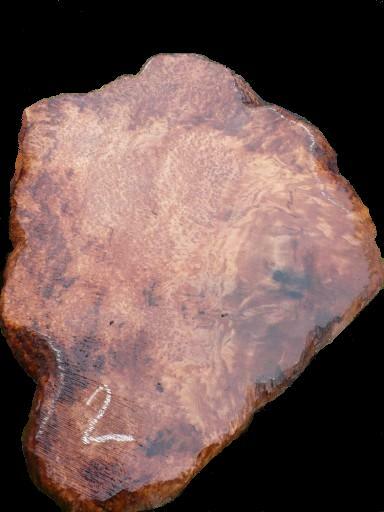 This bubbling with burl log stump will be one of the options for table base. Solid Burl. 2500 years old. 48 in. by 36 in. by 3 inches thick. 40 in. by 66 in.by 3 in. thick.